| Yes We Are Open! We provide free estimates over the phone and onsite, fill up a request form now, for a quick response! Our certified Plumbers technicians are fully equipped and ready for your service around the clock. Schedule Your Service Now! Everyday savings with All Week! Get 10% Off Any Service. Print Your Coupon Now! Electric Heat Pump System is an electrically powered device which works to intensify heat which it draws directly from the Air. The heat pump then transfers the heat to an amount of water which is stored in its storage tank making the water temperatures to change. Due to the reason that the electric heat pump system operates with an environmental concert, its functionality is optimal in hot climates. That is because the technology in a hot climate might be up to thrice more energy efficient than a standard and tradition unit. For the electric heat pump water heater to be at an optimal functionality level, its air filter should frequently be cleaned. Else, the recommended maintenance is no different from that of a conventional storage water heater. 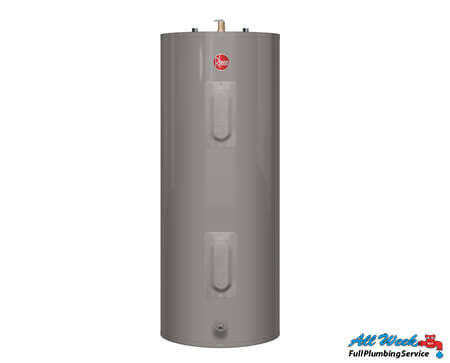 Regular maintenance is always best in case you don’t want to expose the electric heat pump water heater to a breakdown risk get a long term heat pump water heater service. If you’re not familiar with basic water heaters maintenance please feel free to contact us for support. Are you faced with slow hot water? 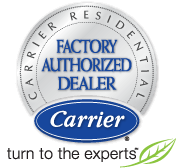 About - Contact - Coupons - Articles - Troubleshooting - Videos - Reviews - Pay Online!